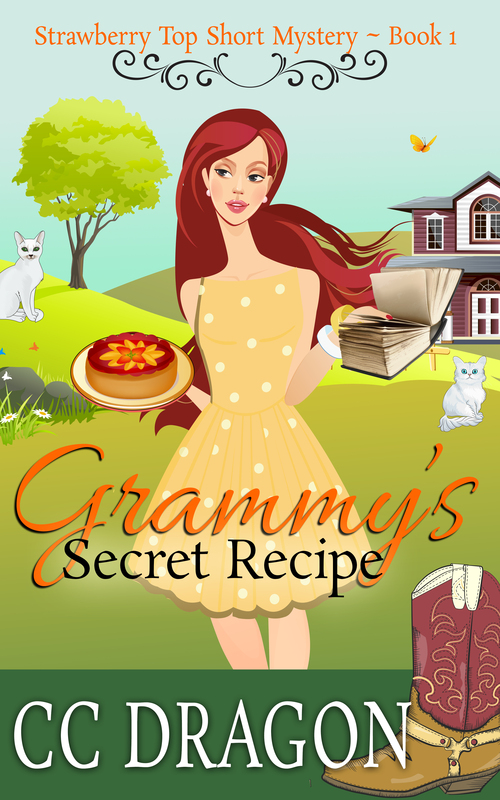 Thanks for checking out Grammy’s Secret Recipe!! Don’t have it?? Grab it while it’s still ON SALE!! Buy for your Kindle Now ! If you read it, a review would be wonderful! Let me know what you like and what you don’t!! Then you’ll be ready to read Strawberry Top Book 2 Coming November 24th! 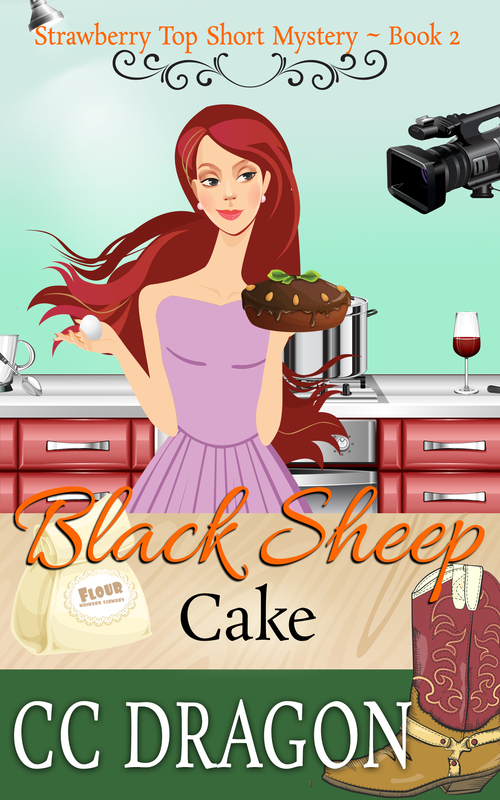 ONLY 99 cents: Pre-Order for your Kindle Now!